The sun provides free energy for the taking. To what extent is this being used? Solar power comes typically in the form of photovoltaic or concentrated solar. It's big business - that can help save our climate. Browse DW content on solar energy below. 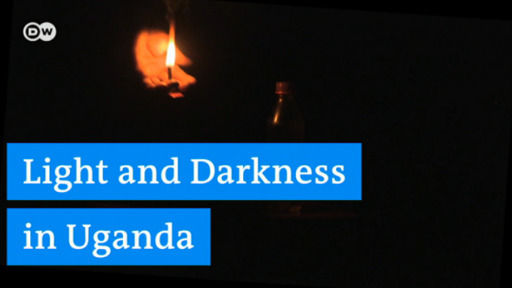 If you want to have light in rural Uganda, kerosene lamps are the method of choice. But these lamps are dangerous, unhealthy and contribute to climate change. In the last couple of year, more and more people save money to buy a solar power kit. In Ivory Coast around 80 percent of imported vehicles are used and many of them puff clouds of smoke as they go down the road. Marc Togbe is working on three-wheeled solar-powered taxis that are clean and comfortable.